Hands up those who have a bad habit or compulsive behavior they’d like to get rid of. You can’t stop shopping even when the credit card is maxed out? Your negative behavior is designed to make others angry so you can blame them? You’re a chocoholic, a smoker? And how many times have you said “No more!” to yourself and a minute later, there’s the credit card in your hand. Calm, kind and rational advice is what you need, advice that can help you change your mind. Because, as FPMT touring teacher and psychologist Ven. Chönyi says, the most important factor is not what we are addicted to, but the state of our minds. When we are addicted, there appears to be no conscious control but here is a step-by-step guide that puts us back in charge. Enough! helps us find the triggers, and reconnects us with ourselves in a most engaging way. Firmly rooted in Buddhism, and fused with the compassionate professionalism of an experienced psychologist’s kindly wisdom, this book is a powerful tool for anyone, regardless of religious or secular background. It can be used in self-study, or as part of a guided program. In these troubled times, anything that encourages humans to be kinder to each other is absolutely vital. We are in very good hands when Alan Wallace takes us on a journey with the four immeasurables: loving-kindness, compassion, empathetic joy, and equanimity. 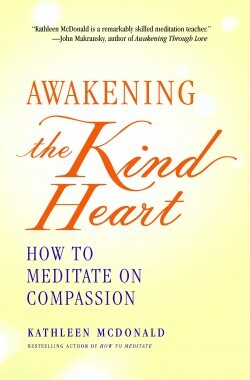 He takes a more scholarly (yet just as accessible) approach than Kathleen McDonald’s (see Awakening the Kind Heart below) but the goal is the same: finding ways to reveal our own buddha-nature through samatha or meditative quiescence and to integrate the teachings into our every-day life. Based on a summer retreat back in 1992, this book includes some of the very lively and wide-ranging group discussions that took place in the Eastern Sierra Nevada Mountains. Choosing between these two treatments of heart-opening practices isn’t going to be easy. So get both. This powerful book started life as a small booklet, published in 1995 by Amitabha Buddhist Centre, Singapore, for free distribution. 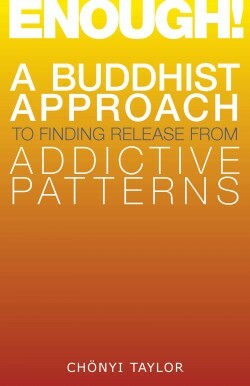 The author has revised and expanded the original material and added a number of meditations, making it another must-have in our Buddhist books collection. 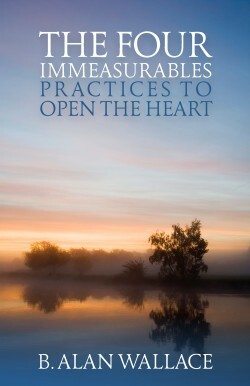 She devotes the first part of the book to the four immeasurable thoughts – love, compassion, joy, and equanimity – with inviting meditations on each, designed to help you actualize these in your day-to-day life. Then she moves onto thought transformation (lojong), a powerful method of practice in the Indo-Tibetan tradition. A truly inspired, helpful guide to fostering kindness in whatever we think or do. It seems so difficult to use our mind, which is already battle-weary, to clean itself up. Fortunately, says this psychotherapist and former Buddhist monk, the brain is extremely adaptable and capable of rewiring itself. He’s created a mini-mantra – I-CAN – which means Intentionally Centering Attention Now. The combination of those four qualities is the bedrock of his refreshing approach to balancing our emotions and thoughts. As he says, if you truly want to change your life, you need to be willing to change your mind, and he gives us four keys to do this. 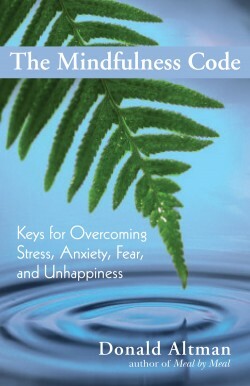 The Mind Key gives us strategies to change our brain from the inside out. The Body Key returns us to the moment. The Spirit Key helps us to find our spiritual connection. The Relationship Key fundamentally pulls it altogether. Immensely helpful and readable. 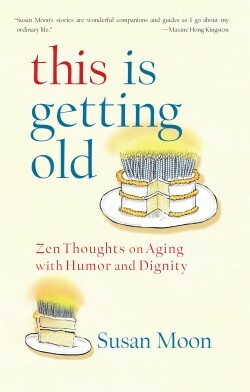 This is a funny, honest and deeply personal book about facing the inevitable: the possibility of actually getting old! Susan Moon, a long-time Zen Buddhist and the former editor of Turning Wheel, has had a full and interesting life, so this collection of confessional essays makes for absorbing reading. Her friendships, relationships with her mother, children and grandchild, her depression, her loneliness, her solitary retreats in isolated places, even her wonky knees, dating catastrophes and unmanageable hair, all get a healthy airing. When all else fails, she sits zazen, although these days it’s in a chair. This classic in its field has been expanded and updated, and would have to be the essential tool for anyone with an ounce of creativity. 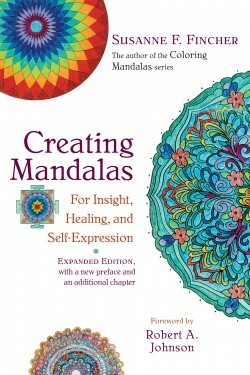 Art therapy is a time-honored way of communicating and healing, and although this book is more words than pictures, the stories about the meaning of numbers, forms and colors in mandalas are so fascinating that you’d better have some felt-tipped pens and a pad close at hand to start the living, breathing process. The author has always had a fascination with Tibetan literature, and he began to follow clues to the life and times of an intriguing fourteenth-century figure whose tradition was effectively censured by the Tibetan government in the seventeenth century. In the 1980s, Stearns acquired a large volume of Dölpopa’s miscellaneous writings, and this is the translation of all those documents. 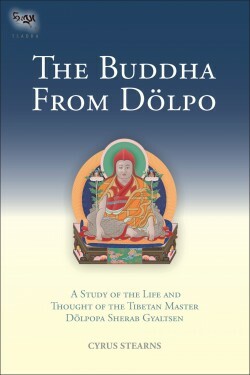 Dölpopa was a towering figure in his time, and his notions heavily influenced not only his own Jonang tradition, but spread far and wide. According to this controversial figure, the absolute and the relative are both empty, as Buddhism has always taught, but, he said, they are empty in different ways. Also, his views on buddha-nature may have agreed with many Mahayana and Vajrayana scriptures, but most of his contemporaries disagreed with him. The first part of the book deals with his life and teachings, and the second part contains translations of his major works. Reading this all-encompassing revised version of this fascinating teacher’s life and teachings (first edition came out in 1999) is a very rewarding experience. 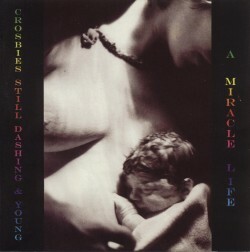 Early FPMT student and founding member of Chenrezig Institute, Colin Crosbie, completed his first CD of original works, A Miracle Life, in 2008. The 15 songs are eclectic, ranging in sound from straight forward rock & roll, to R&B undertones, to upbeat raggae riffs. Lyrically, the songs all contain Buddhist teachings and insight, sung in Crosbie’s haunting Scottish accent. Colin hopes this CD will serve as a fundraiser for Lama Zopa Rinpoche’s vast and varied projects worldwide. You can hear a sampling of Colin’s songs on Myspace. Individual tracks and the entire album can be purchased through the iTunes Store (search Colin Crosbie, US$9.99).